Its a registered New York-based derivatives platform for crypto assets focusing on Bitcoin. 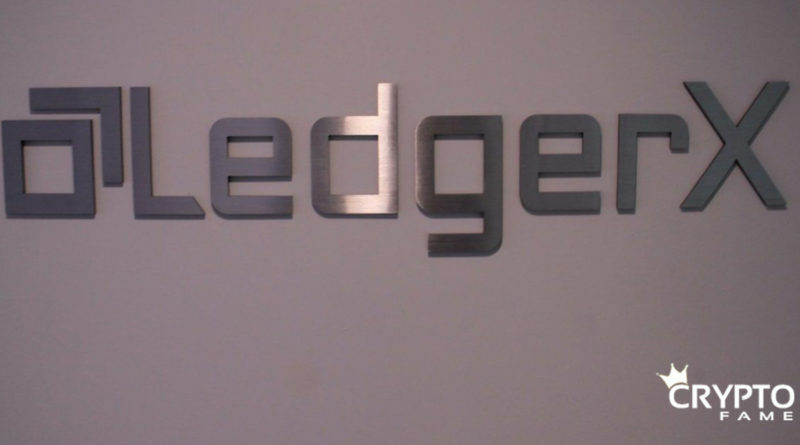 Ledger savings is new product focused on derivatives and cryptocurrencies, which is a regulated platform for an exchange and a clearinghouse, clearinghouse means they have the custody of both Bitcoin and Fiat currency on behalf of the customers and primarily deal in options. Their product is Ledger Savings where the long holders of Bitcoin can essentially earn interest on their Bitcoin holding rather than holding it in a wallet where it would not give them any yield on their holdings. The investors earn their interest in fiat on day one! 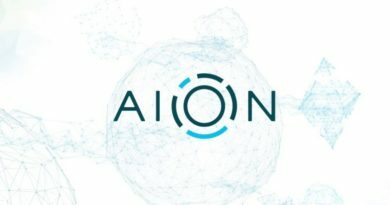 And that is the most interesting part of this product where investors can start earning real fiat currency from their initial day of investment. Investors have to essentially sell their call options keeping their Bitcoin holding as an underlying asset. Who is the customer basically? Is it for individual investors who have a certain amount of holding of Bitcoin or is it for businesses or institutions who may have Bitcoin as an asset and looking for it to monetize it? 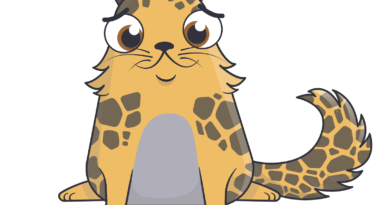 Juthica Chow replied for it as it’s an Institutional investment in a way where you have to be an eligible contract participant, but in practice, it applies to wide range of Bitcoin holders, so anything from an individual who has a lot of Bitcoin to any Institution who fall under the legal compliance of the business. The process is you deposit your Bitcoin on LedgerX and their private keys, they will take custody of your Bitcoin, the equivalent of which you will be allowed to trade in call options against it. You also get a lot of strategies of call options as you would get in a traditional derivative market. Ledger Savings is more focused on the yield you would get in return. The Ledger Savings interface allows people to see what the implied rate is that they can get 3 months, 6 months or even a years return on their Bitcoin holding, this would depend on how long will be your lock-in period for the holding of Bitcoin against the option you will be buying. LedgerX creates a bridge between fiat currency and Bitcoin, it’s a difficult bridge because they were able to get regulatory norms in order, and henceforth investors are able to pledge their Bitcoin for receiving fiat currency. This was LedgerX from the Consensys 2018, we are covering more of the interesting products that will be handpicked from the event.